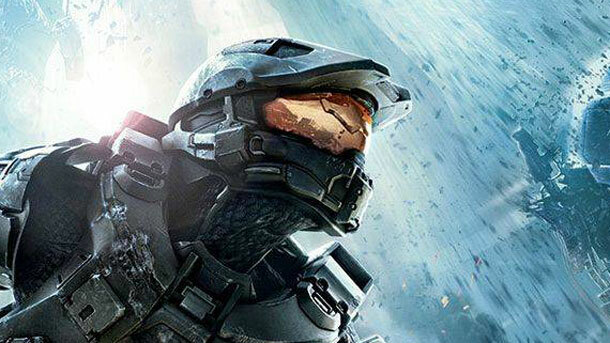 Halo 4 Release Date Approaching; Fifth To Ninth Sequels Already In The Works? The Halo 4 release date is still some weeks away but it looks like Microsoft has some extremely long term plans for the popular FPS franchise, plans that stretch up to a ninth sequel. Could Microsoft really be thinking that far ahead? Through the internet brand protection company MarkMonitor, Microsoft hasapparentlyacquired the domains halo7.net (Whois), halo7.org (Whois), halo8.org (Whois), halo9.net (Whois) and halo9.org (Whois). No word on whether Microsoft had to purchase these domains from other individuals and if they did, how much each of those names cost them. And with Microsoft’s ‘policy” of keeping these type of deals secret, it’s probably going to remain that way. While there’s no official word if Microsoft indeed has the series mapped out until Halo 9, it’s highly possible that Microsoft has just chosen to purchase those domains to keep any websites bearing the “Halo” name under their control. Halo.com –active website owned by HALO Brand Solutions, not Microsoft. Halo1.com –active website owned by HALO ONE, not Microsoft. Halo2.com –owned by Microsoft Corporation. Halo3.com –owned by Microsoft Corporation. Halo4.com –owned by Microsoft Corporation. Halo5.com –owned by Microsoft Corporation. Privately registered. Halo6.com –parked by Colby Thiesen, not owned by Microsoft. Halo7.com –active website, not owned by Microsoft. Halo8.com –active website owned by Halo 8 Productions, not Microsoft. Halo9.com –owned by Microsoft Corporation. Privately registered. Halo10.com –owned by Microsoft Corporation. There’s no doubt that the possibility of the series reaching Halo 10 is highly likely, especially with its continued popularity and the support of mighty Microsoft. It’s interesting to speculate though where the series will be when it does finally hits double digit sequel numbers. For now, we’ll have to wait and see where 343 Industries takes the series when November 6th, the Halo 4 release date, finally arrives.